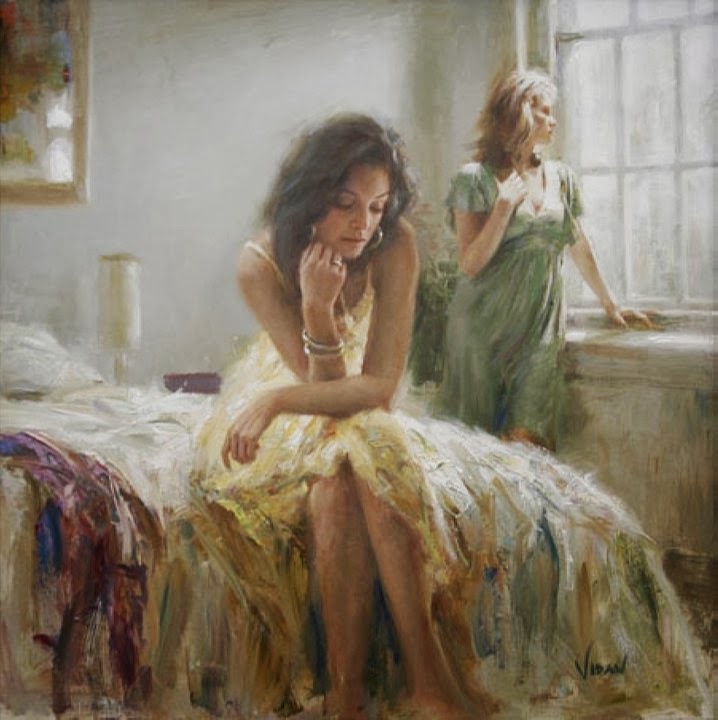 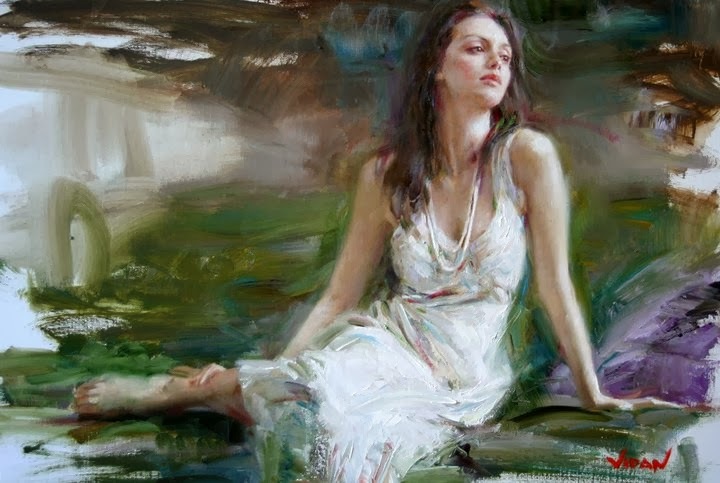 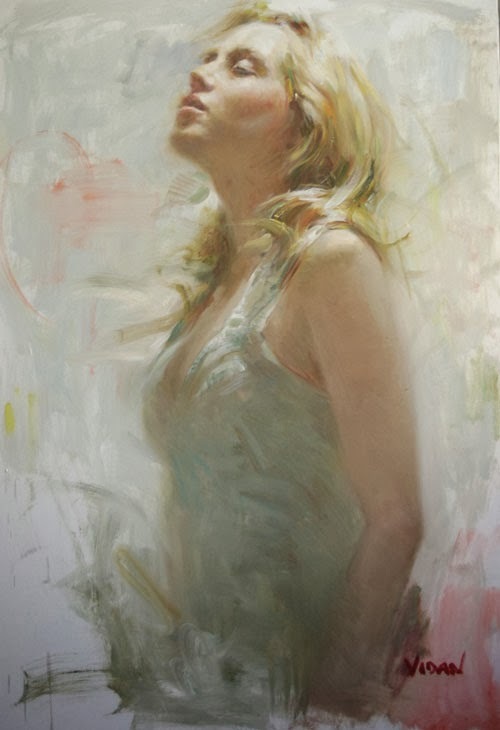 Home famous artist Figurative Figurative Painter Italian Artist Italian Painter Ladies Oil paintings Paintings Vidan woman paintings Beauty Dreams~ Italian Painter "Vidan"
Beauty Dreams~ Italian Painter "Vidan"
Vidan is an Italian painter who was born in the beautiful city of Perugia. 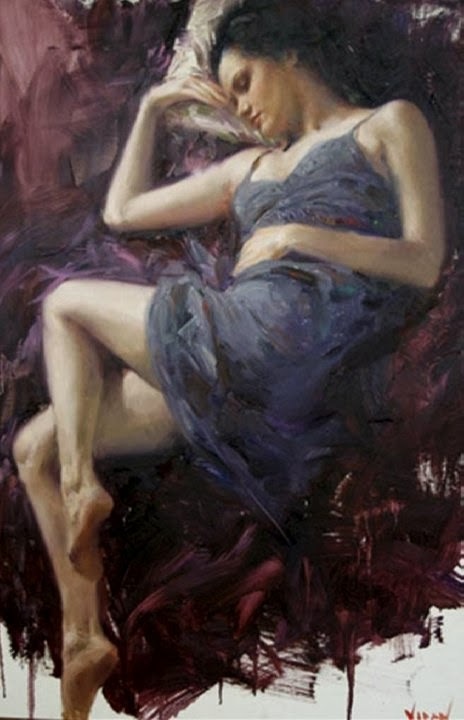 Which is situated in nestled between the elegant cities of Rome and Florence. 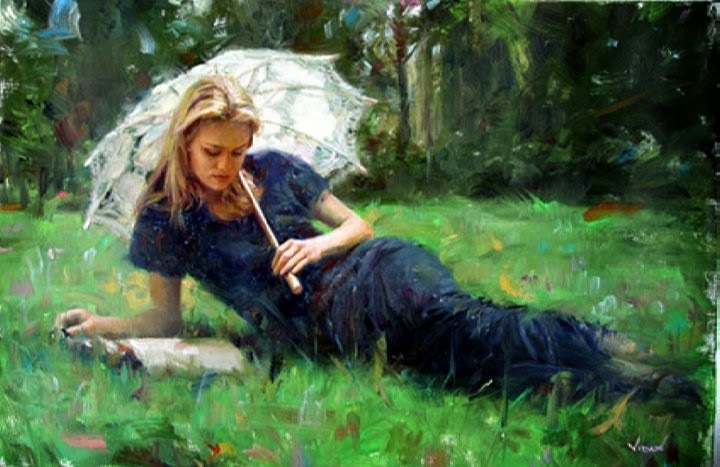 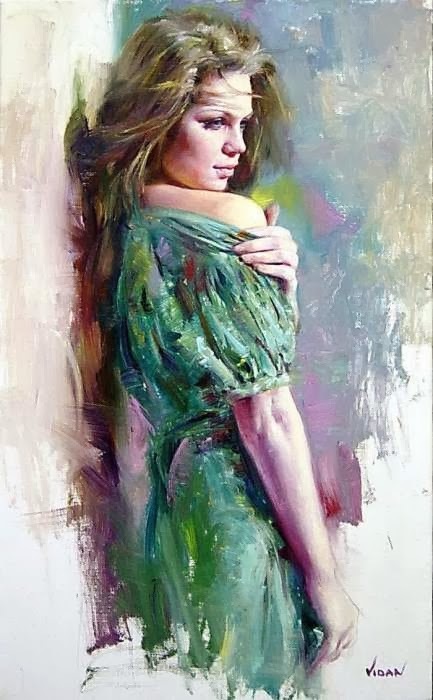 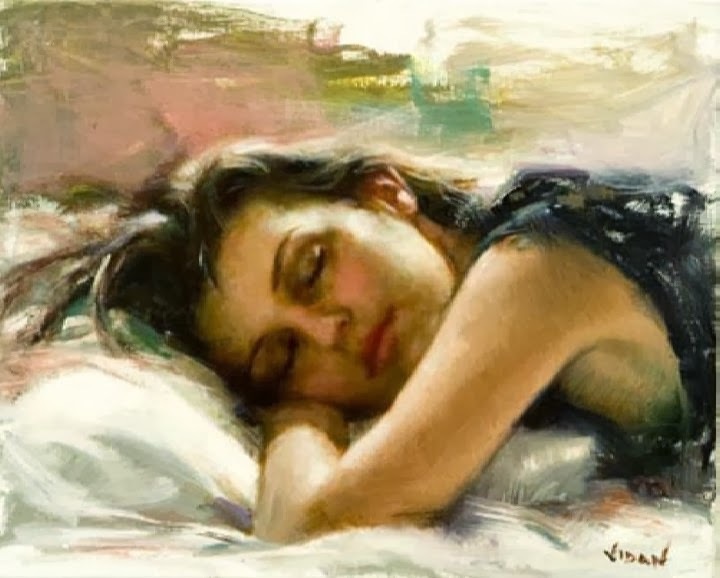 When Vidan was very young, he found his love in colors and immediately started painting and drawing and he instantly and pursued with zeal and passion thus attending some of the finest fine art school in beautiful Italy which included Artistico di Milano and later the Accademia delle Belle Arti in Brera. 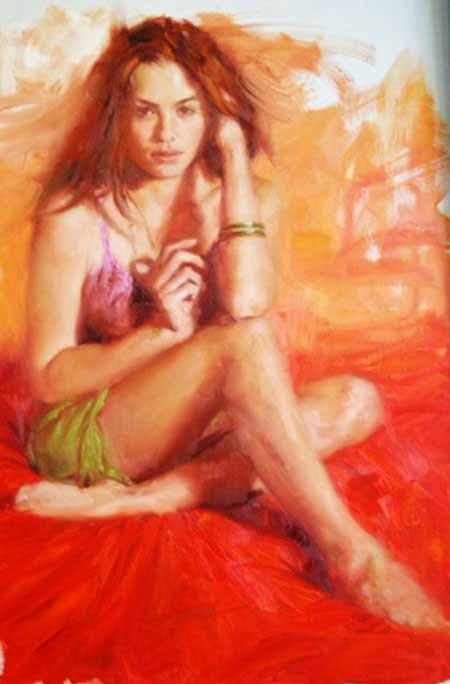 Vidan is a nephew of great artist PINO. 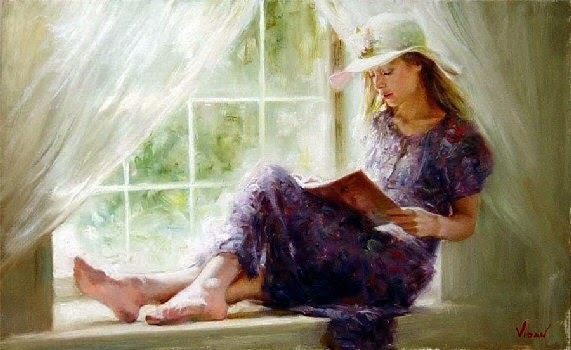 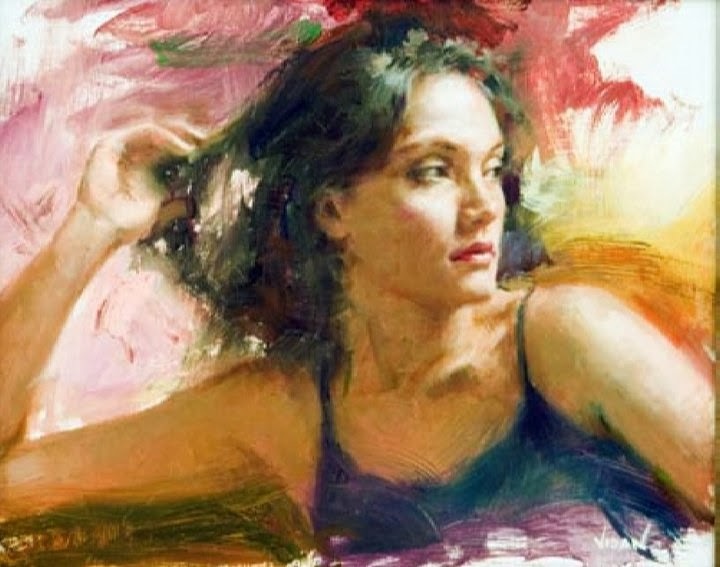 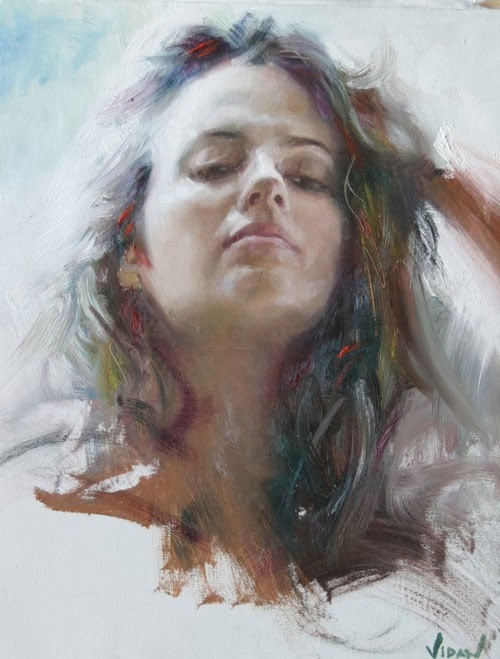 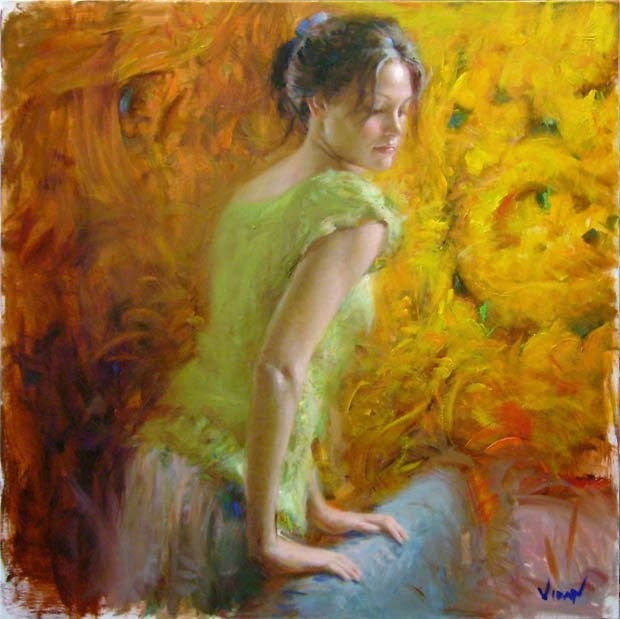 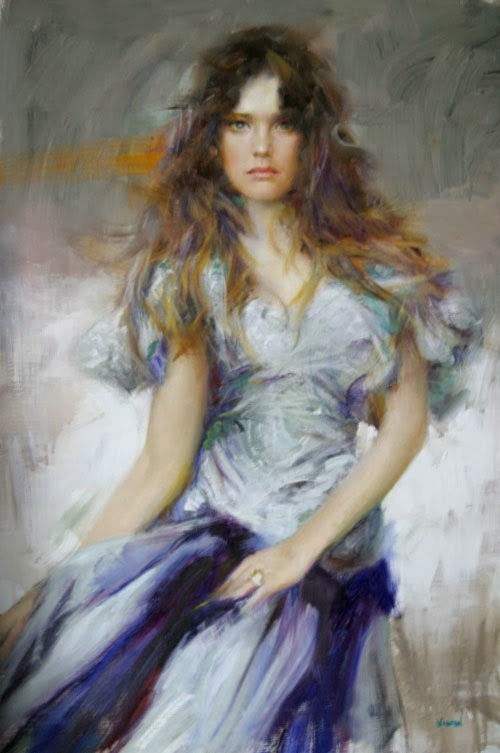 Vidan today Vidan is one of the very well known painter of Italy. 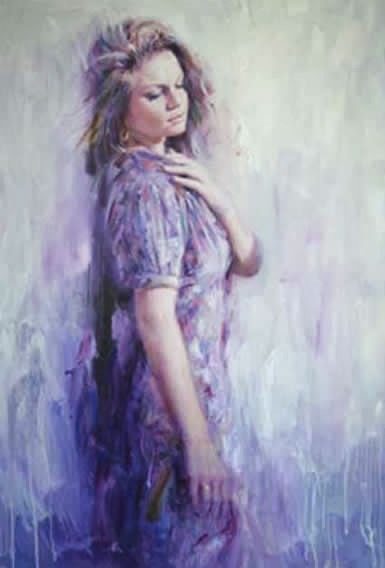 No doubt he is very talented, but I'm not really a fan of this style. 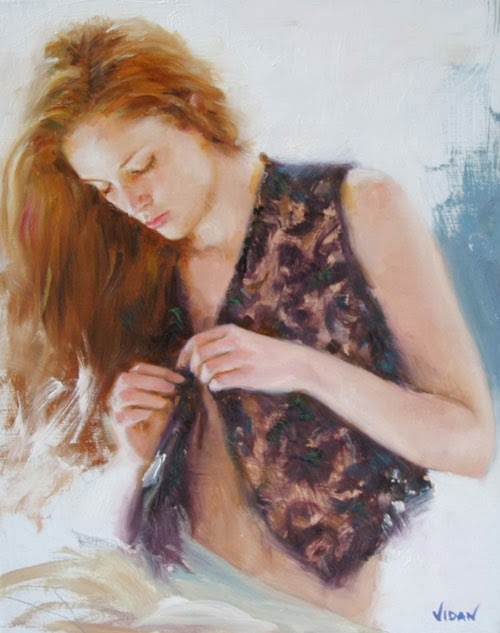 Es justo el estilo de pintura que más me gusta para desnudos.